I look down a lot. My husband just called me on it for the 47 ooo time. I tend to ALWAYS see the negatives, the terrifying, the ‘one in a million’ risks, before I can see any good. Its how I role. And I hate it. 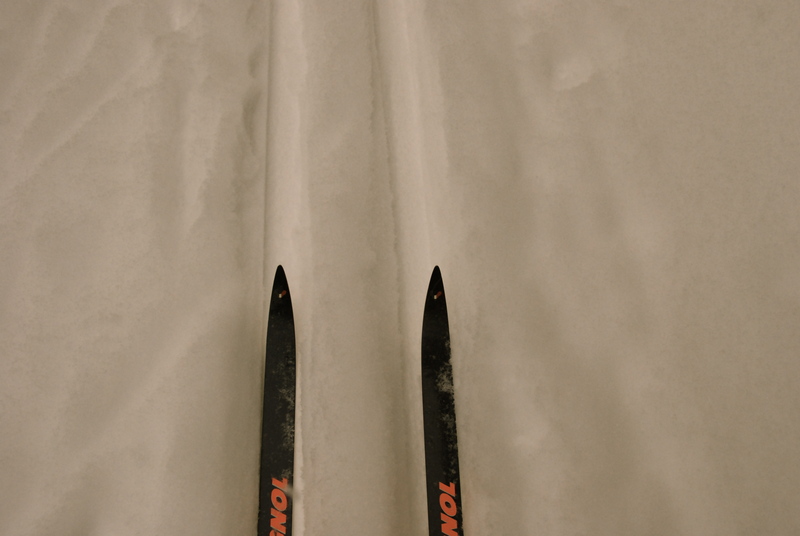 Yesterday we went out on a nordic ski and I am a novice so I tended to keep my face down…nose to the grindstone. Every so often though, I looked up and was astounded by the beauty I found myself in. The trees heavily snow laden, the air scented gentle pine, the breeze whispering heavens secrets. I wonder how often that happens? What am I missing when I spend all my time looking down at what I might trip over, instead of looking up at all that I could be experiencing? Join me in looking up will you? 463) Lots of feet under my table, or in my living room or under my roof somehow, or in my yard. 464) Little boys who think they are cats 87% of the time. And suddenly, when we look up the world is expansive and beautiful and when we stop looking down somehow we stop tripping.